Why Do Certain Animals’ Eyes Glow In The Dark? Some animals’s eyes shine in the dark because there is a special reflective layer at the back of their eyeballs (called tapetum lucidum) that increases the amount of light absorbed by the photoreceptors in their eyes. 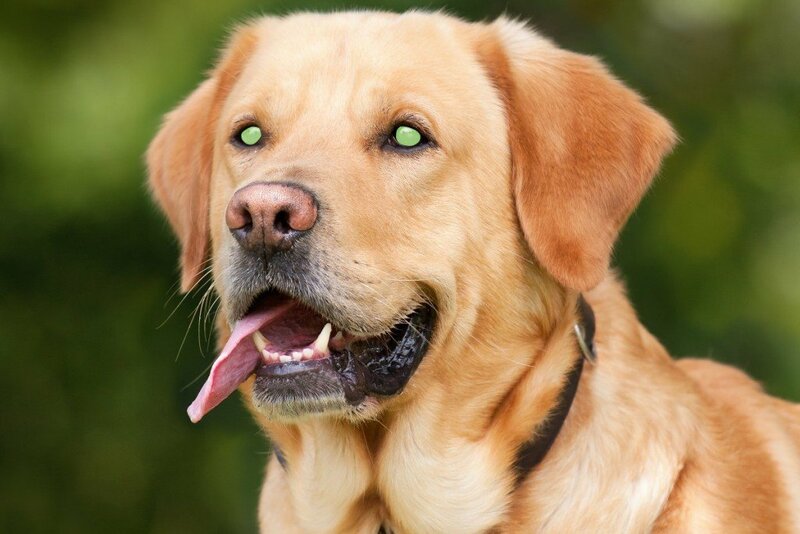 As a kid, I always believed that cats and dogs had some form of ‘organic’ radium in their eyes that made their eyes glow in the dark. I’m sure a lot of kids that age believe that too. However, as it turns out, there is no organic radium making the eyes of these animals shine. The tapetum lucidum is the reflective layer of tissues that is found in the eyes of many vertebrates and invertebrates. 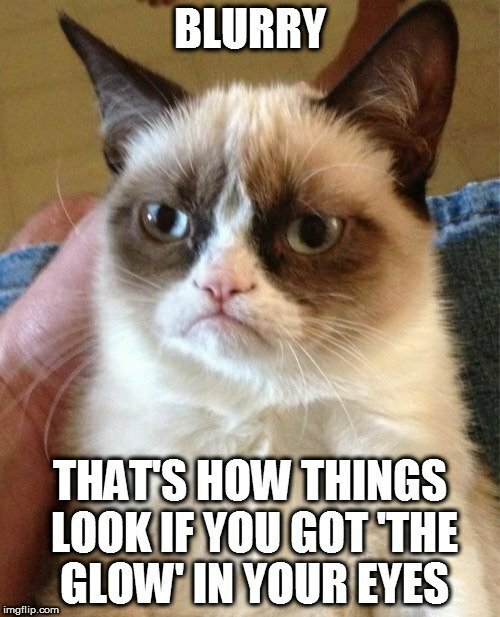 In the case of vertebrates (e.g., cats, dogs etc. ), this layer is located at the back of the retina. The main function of this reflective layer is to increase the light that is available to the photoreceptors in the eyes. Photoreceptors are special neurons in the retina that convert visible light (by absorbing photons of light) into signals that can subsequently trigger biological processes in the body. You might have read about the cones and rods in our eyes that help us differentiate between colors and provide visibility at night, respectively. 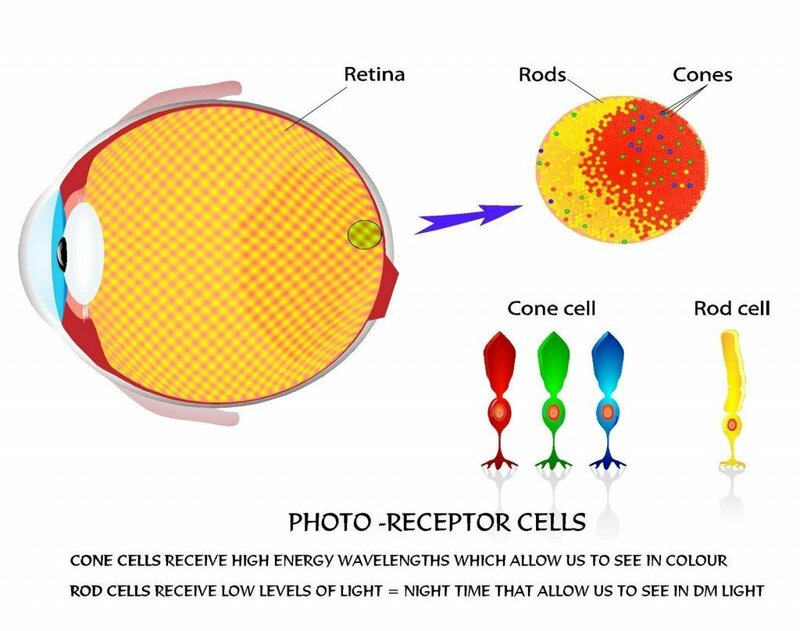 Cones and rods are actually two of the three types of photoreceptor cells found in the retina of mammals. 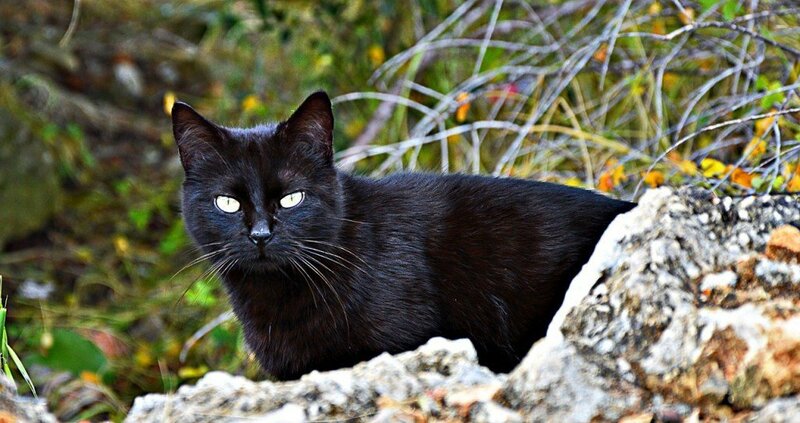 In simple words, you could say that the tapetum lucidum is a sort of mirror at the back of the eyes of certain mammals that makes their eyes shine (which is more apparent at night). Why does the tapetum lucidum make animals’ eyes shine/glow? All vertebrates that have the tapetum lucidum layer in their eyes tend to have glowing pupils (this effect is known as eyeshine). But why is that? How does a layer of cells at the back of the eyeball make an animals’ eyes glow? It’s basic optics, really. Since the tapetum lucidum layer is a retroreflector (something that reflects the incident light back to its source without much scattering) of the transparent shape type, it reflects the light that is incident on it back onto its original path. As a result, the original and the reflected light mix together, giving the photoreceptors in the eyes a second chance to absorb the light. This helps the animal see more clearly (especially at night), as the photoreceptors get more light and thus produce a brighter image of the object. However, this sort of enhanced night vision in animals comes with a caveat; the images they see due to this reflection and absorption of light are a little blurry. 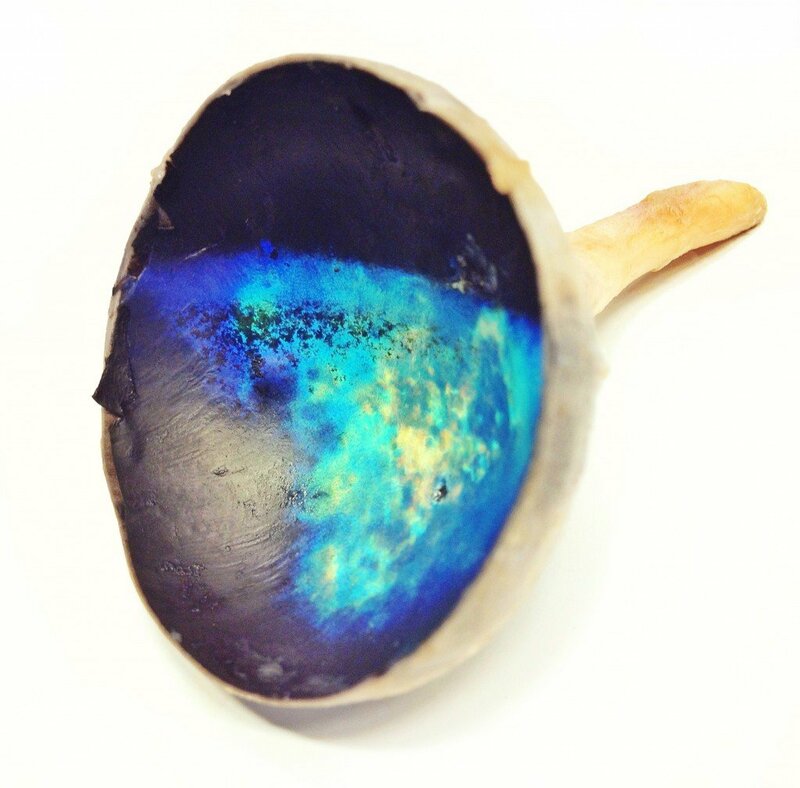 Although the tapetum lucidum itself has a color, the associated eyeshine is iridescent, so its color depends on the minerals that make up the reflective tapetum lucidum crystals and the angle at which the eyeshine is seen. The most common colors of eyeshine include whitish with a blue periphery (in dogs), greenish (in tigers), golden green with a blue edge or pale blue with a lavender edge (in gazelles). A lot of animals, especially nocturnal ones, have eyeshine, as it helps them to see better at night, gives them a natural edge while hunting for food, and helps them avoid predators. 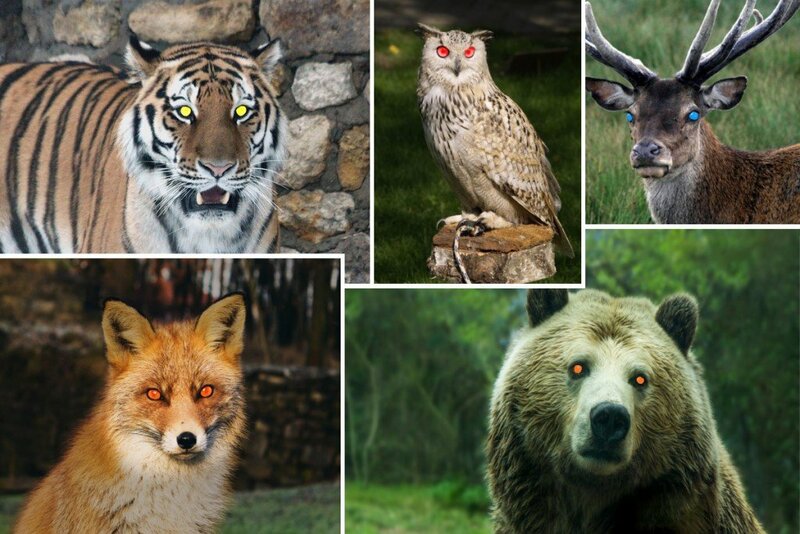 Tiger, owl, deer, fox, bear and many more animals of the wild have eyeshine. Even aquatic animals like crocodiles, sharks, and teleosts have this reflective layer at the back of their eyes. Humans often spot and locate certain species of animals in the dark by scanning for their reflected eyeshine. Also, trained horses and dogs help us in search-and-rescue operations conducted at night, so that’s another advantage that we derive from the eyeshine of other animals. 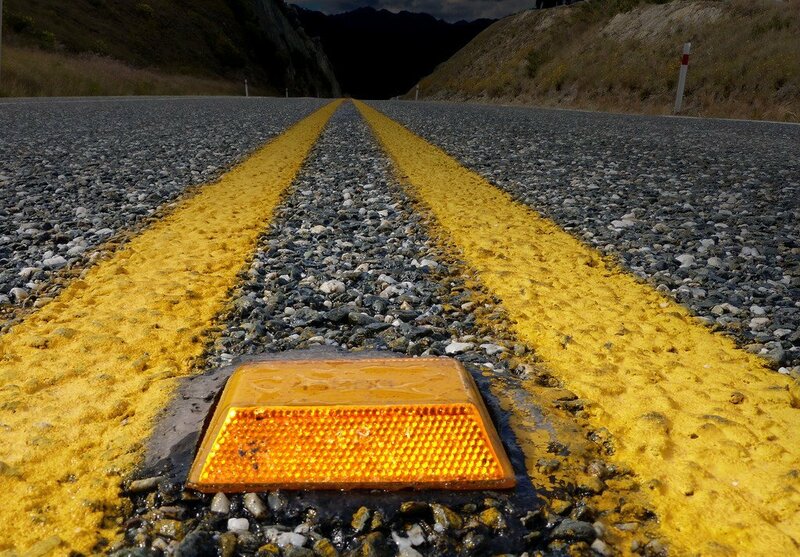 We’ve even used the idea of tapetum lucidum to enhance safety on our roads by making ‘cat’s eyes’ – synthetic retroreflectors that are used in raised pavement markers.